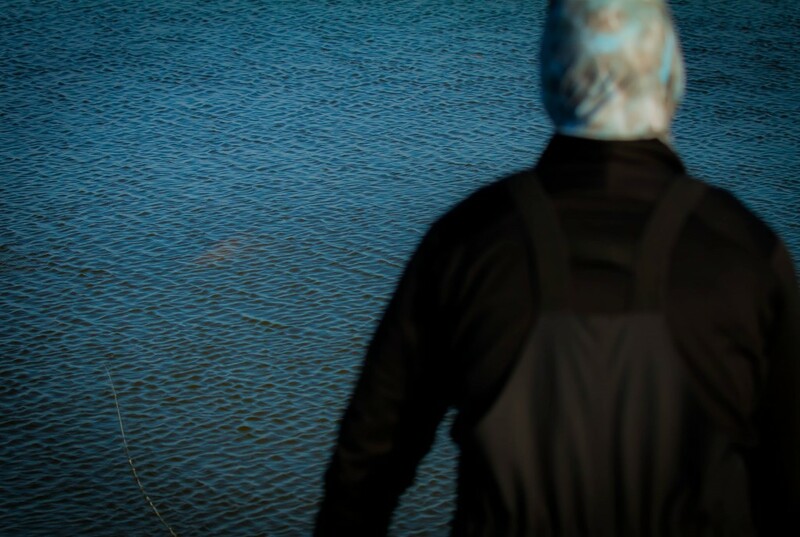 As the temps get colder in the Louisiana marsh the fishing gets hot. 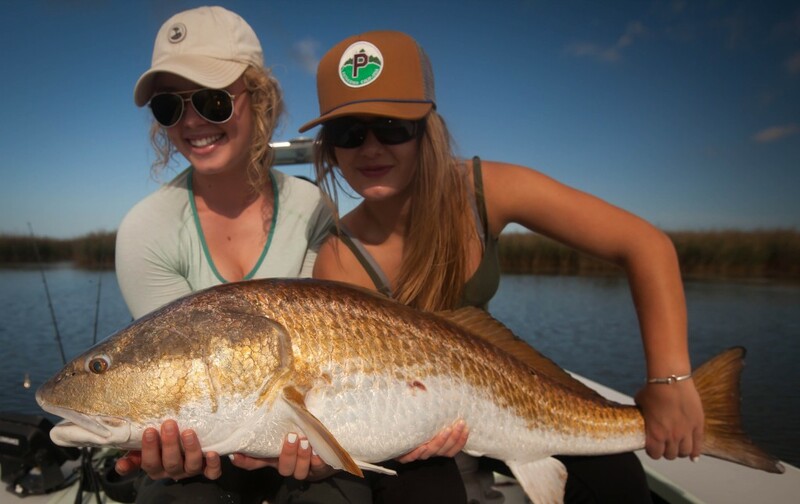 Big fish invade the shallow ponds to warm up after hard cold fronts making for great sight fishing opportunities with fly and light tackle gear. 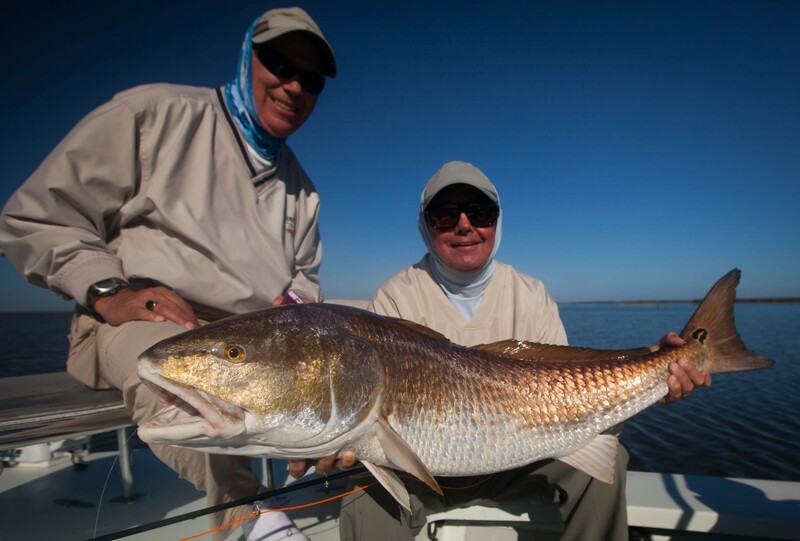 Louisiana fly fishing in the winter is a must do as we have some of our most productive days this time of the year. 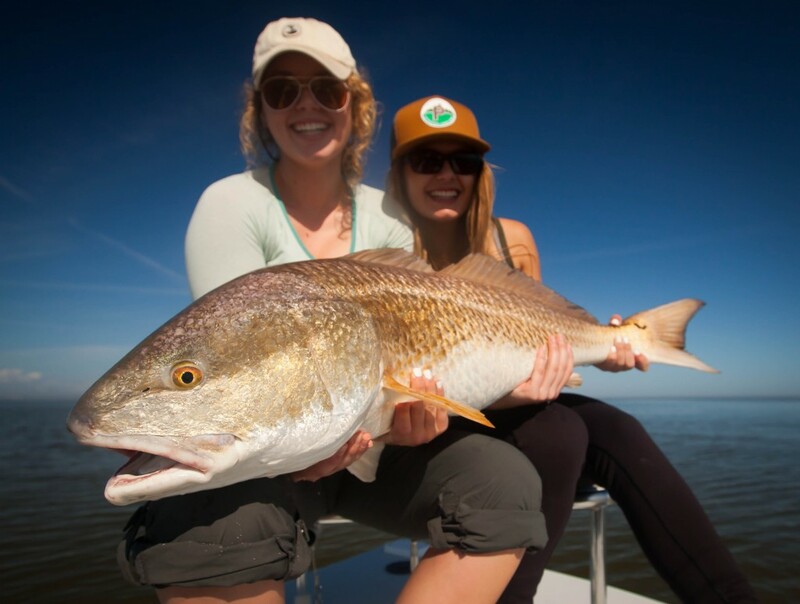 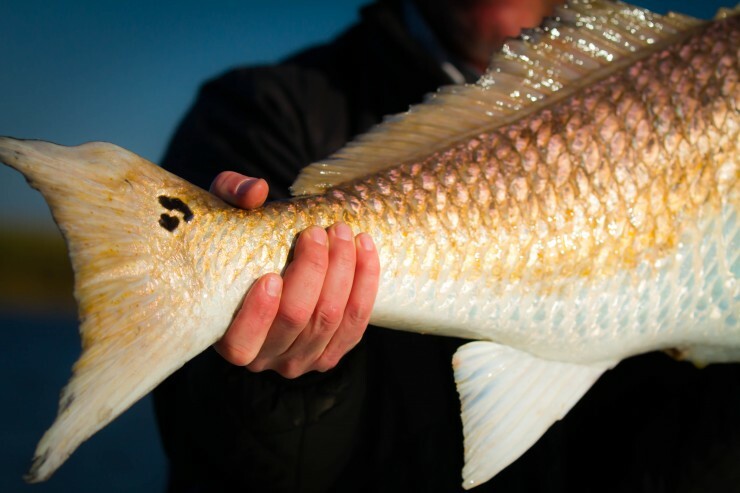 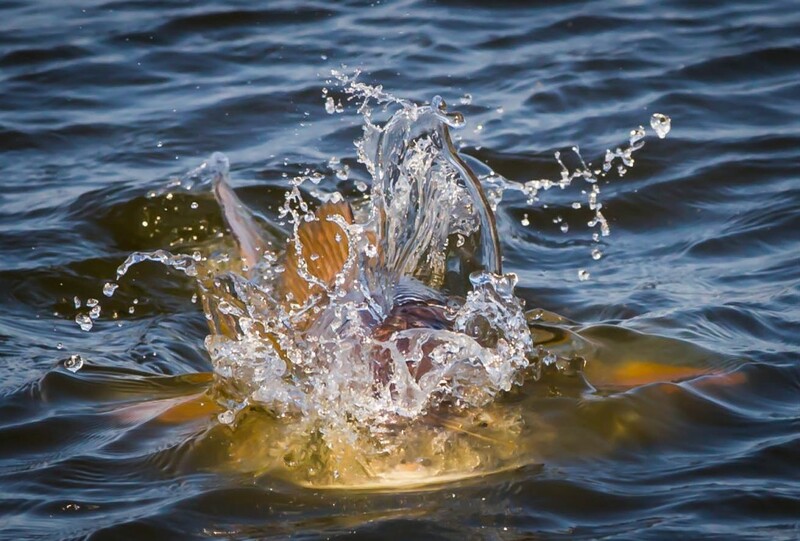 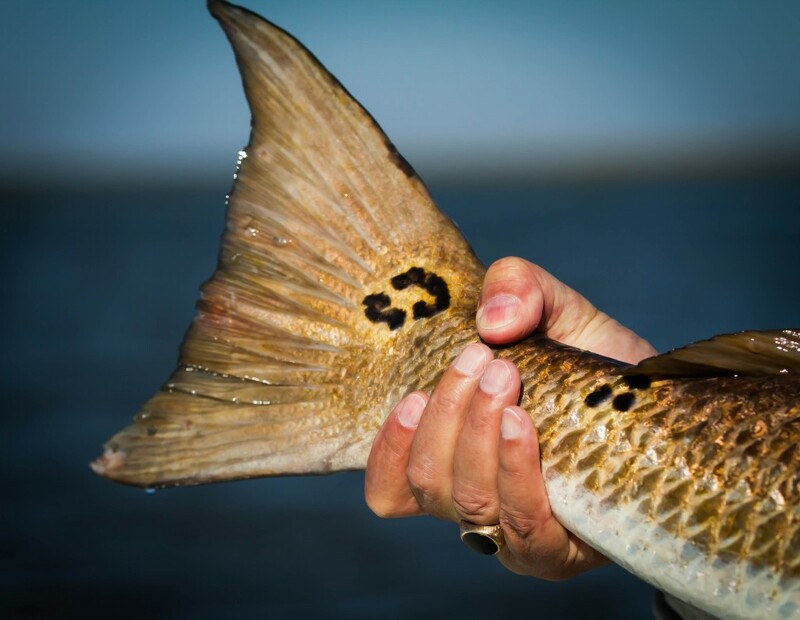 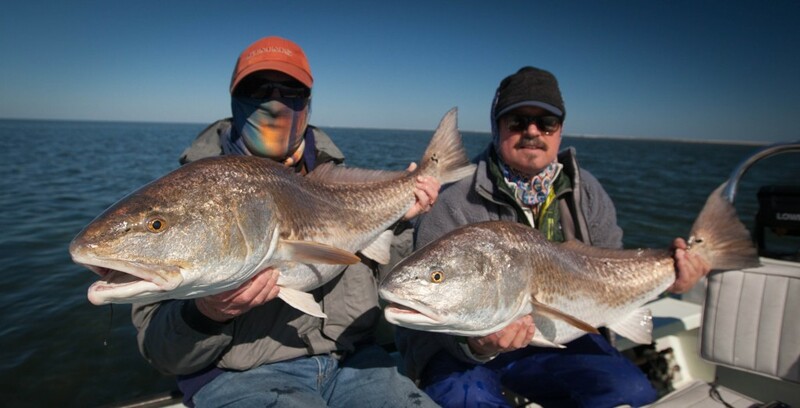 Book your trip with Flywater Expeditions to have opportunities at fish of a life time.